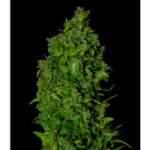 VIP Seeds offer 5 incredible Autoflowering seeds incorporating strong Marijuana genetics with autoflowering genes to produce high yielding, high quality automatic Cannabis. 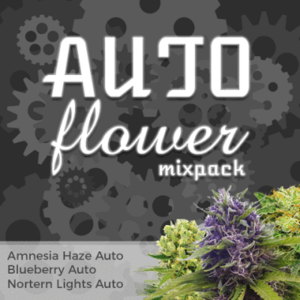 Easy to grow autoflowering seeds with great results. Sensational Purple Kush in rapid autoflowering seeds. 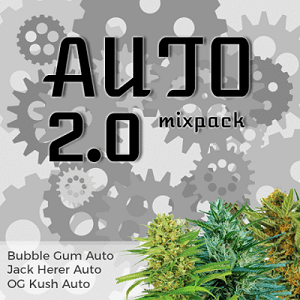 Easy to grow autoflowering strain with excellent yield – Perfect for beginner growers. Potent skunk weed in just 60 days. 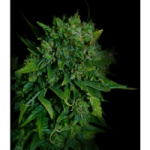 Find All The Cannabis Strains From VIP Seeds Below. 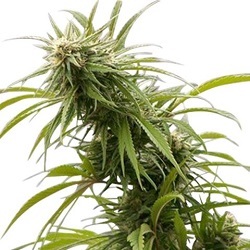 Buy VIP Seeds Online – Free Cannabis Seeds With Every Order – USA Worldwide Shipping.